VPN is pronounced as separate letters and is short for virtual-private network. 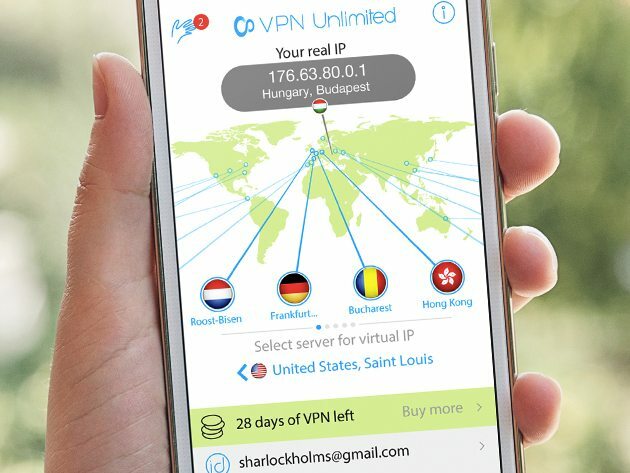 This VPN sale features a lifetime subscription. VPN, or virtual private network, is a network that is constructed by using public wires — usually the Internet — to connect to a private network, such as a company’s internal network. There are a number of systems that enable you to create networks using the Internet as the medium for transporting data. These systems use encryption and other security mechanisms to ensure that only authorized users can access the network and that the data cannot be intercepted. Head over to IGB Deals to see this VPN sale. A $500 value for only $49.99! $39.99!